We will be open tonight (Thursday) until 9pm. 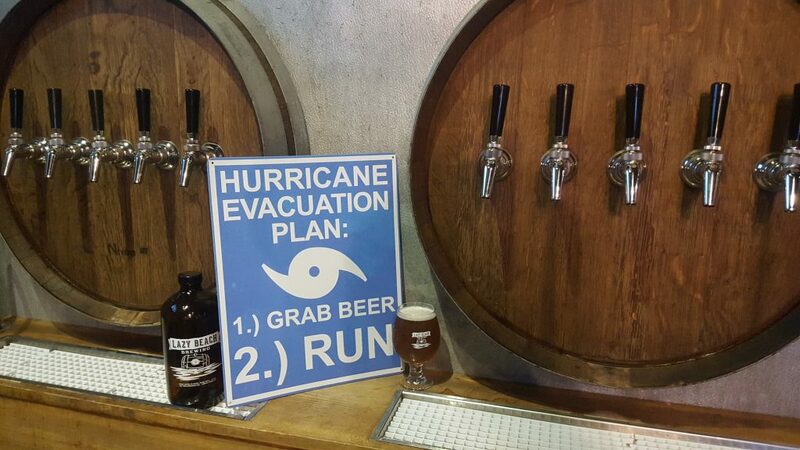 Closed Friday and Saturday as we take our growlers and implement our hurricane evacuation plan. Be smart and stay staff as our great city gets a little bath.